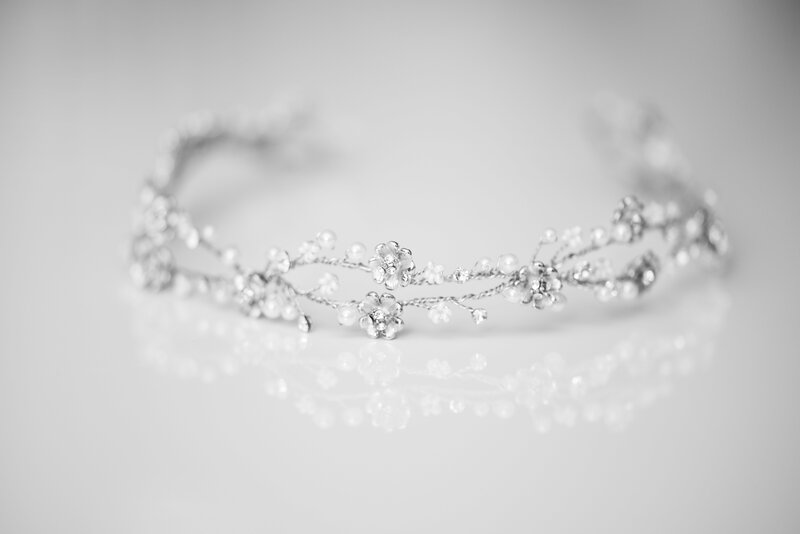 Make sure your wedding eyewear is as perfect as the rest of your big day. 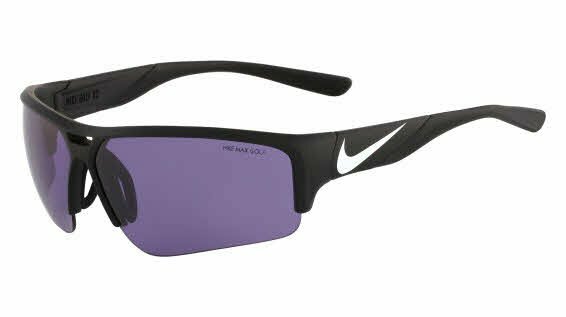 Read terrain better with the best color lenses for golf sunglasses. 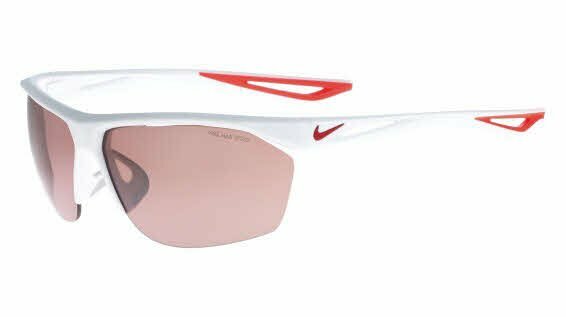 Nike has developed cutting-edge sunglasses for every activity. 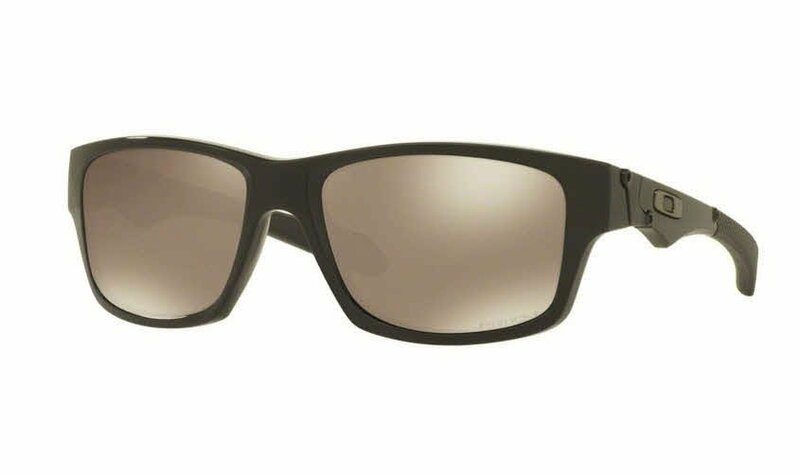 Oakley continues to drive the evolution of eyewear with their Radar and Radar EV sunglasses. 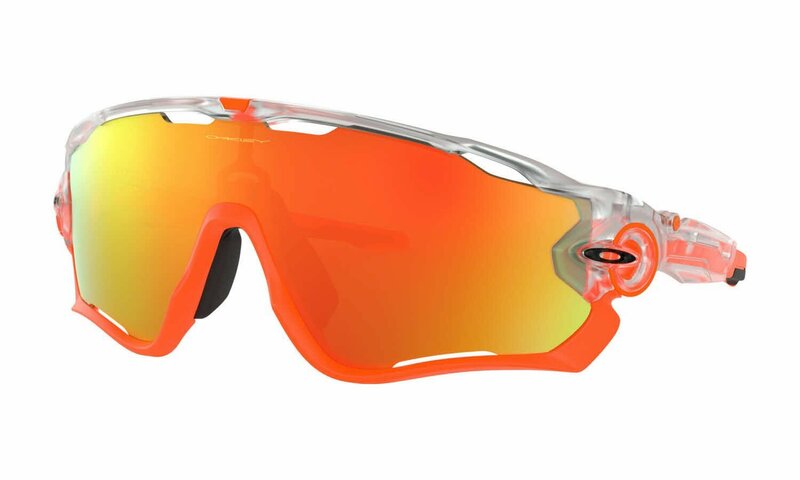 What are Oakley Prizm Lenses? Oakley Prizm Lenses help you get after it, from water, to sand and dirt, to snow. Two popular and similar styles. What's the difference between the Ray-Ban Justin and the Wayfarer? Hit the pavement or dirt with our best cycling sunglasses of 2018. 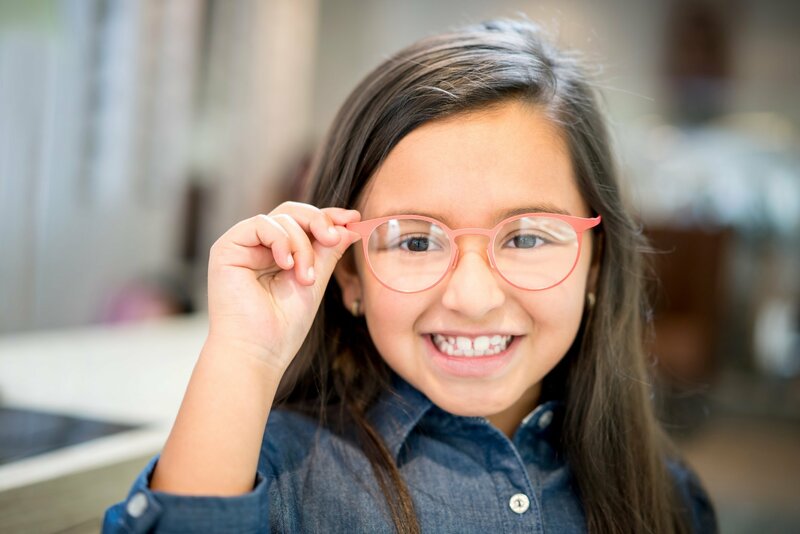 World Sight Day 2018 is focused on Eye Care Everywhere and those in need of eye health services around the globe.